The Maldives are a wonderful and popular vacation destination visited by tourists from throughout the world. Here you can find numerous resorts and hotels, all offering wonderful views and services. 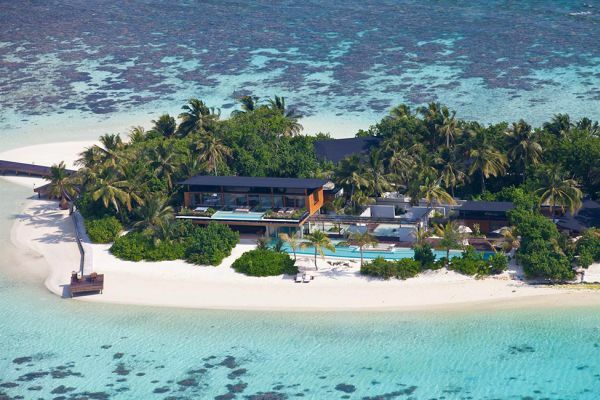 Today we’re going to focus on the Coco Privé resort. Overlooking the beautiful blue waters, the resort can be found on the Kuda Hilthi island. It was a project developed by award-winning architect Guz Wilkinson and it impresses with its chic, sophisticated and yet simple style.